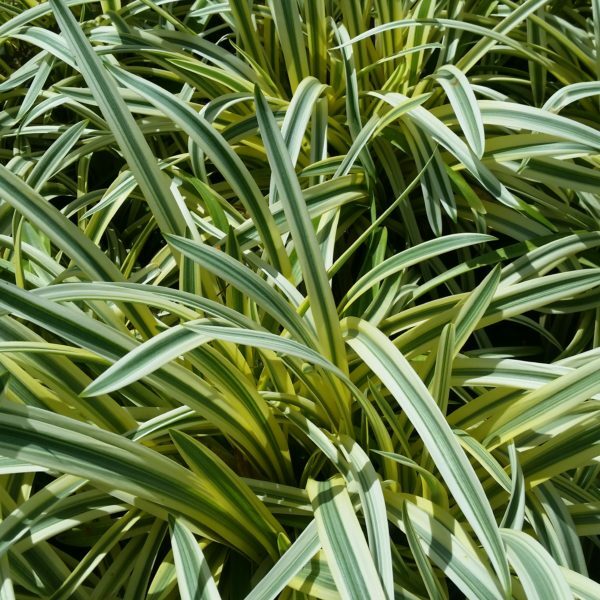 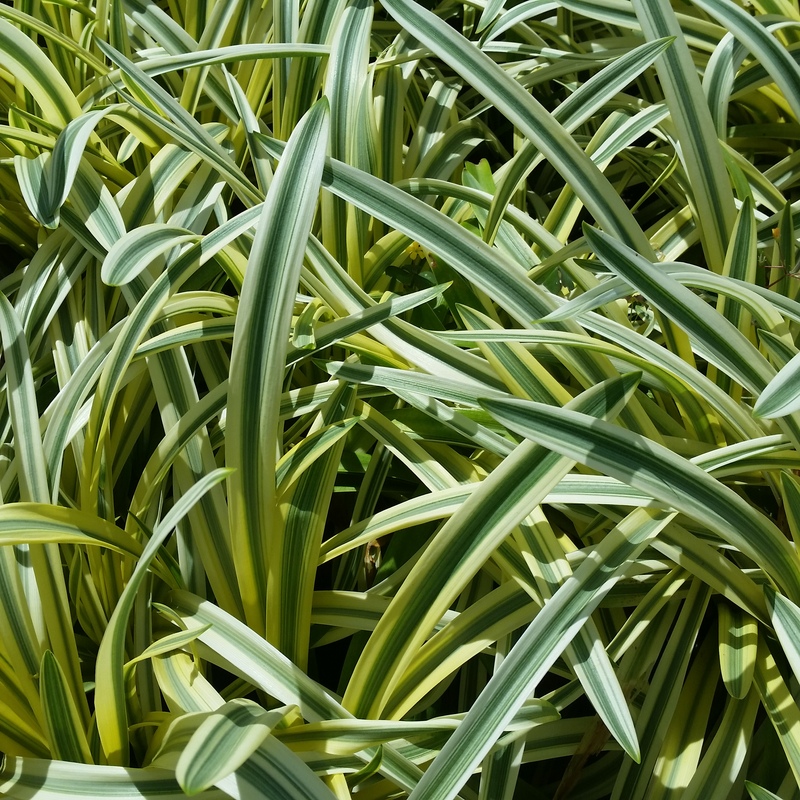 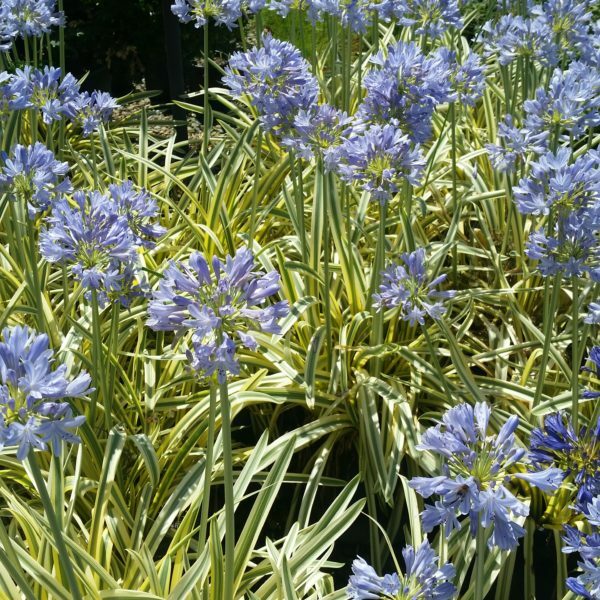 Queen of the Nile Agapanthus has lovely variegated foliage, adding color interest to the landscape even when not in bloom. 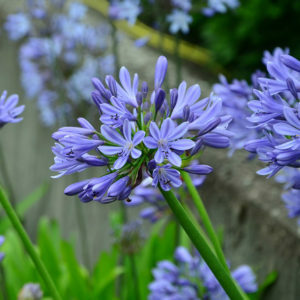 Beautiful blue flowers are held aloft like exploding fireworks above the rounded mound of leaves. 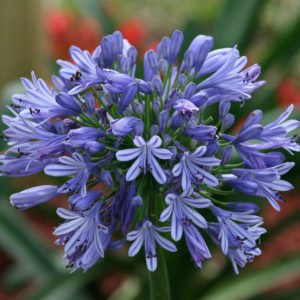 Excellent as a border accent, Queen of the Nile Agapanthus is a favorite of butterflies and beneficial insects. 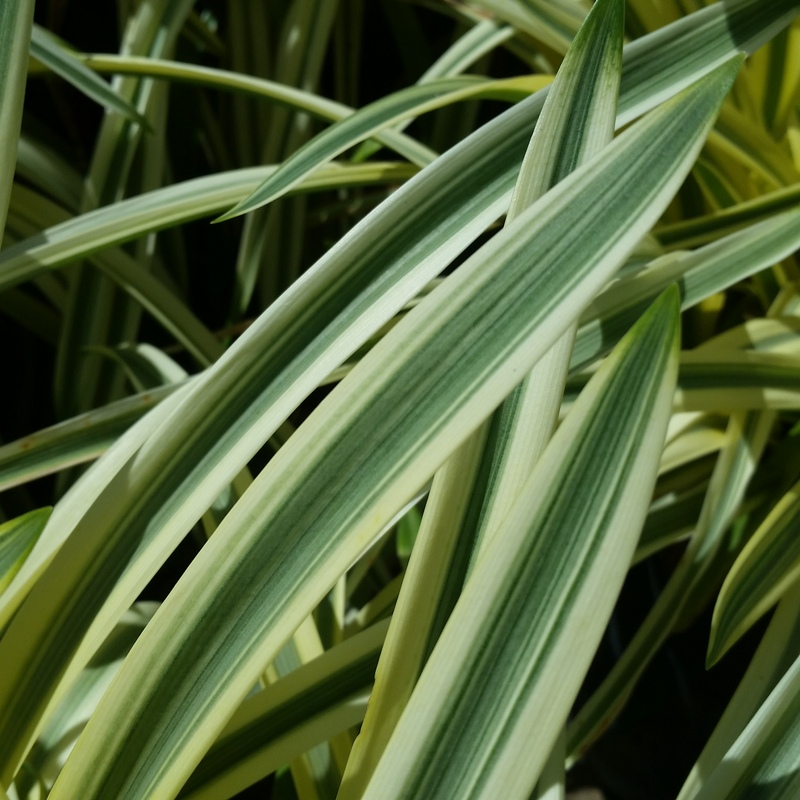 Preferring morning sun or partial shade, its leaves will revert to green in full sun. 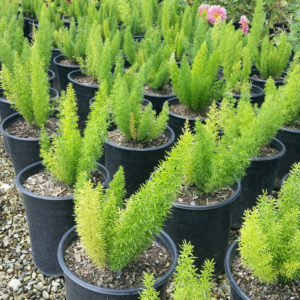 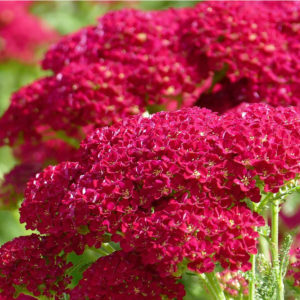 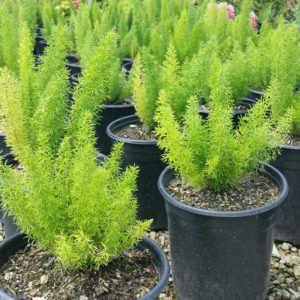 Categories: Drought Tolerant, Evergreen, Flowering & Ornamentals, Perennial Shrubs. 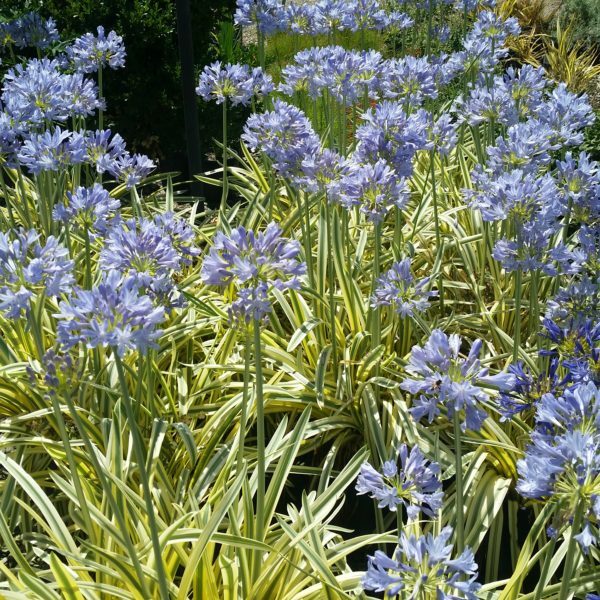 Tags: Agapanthus, Blue Flowers, Butterfly Garden, Coastal Garden, Cottage Garden, Deer Resistant, Firewise, Lily of the Nile, Pontos Queen of the Nile, Rock Garden, Waterwise.